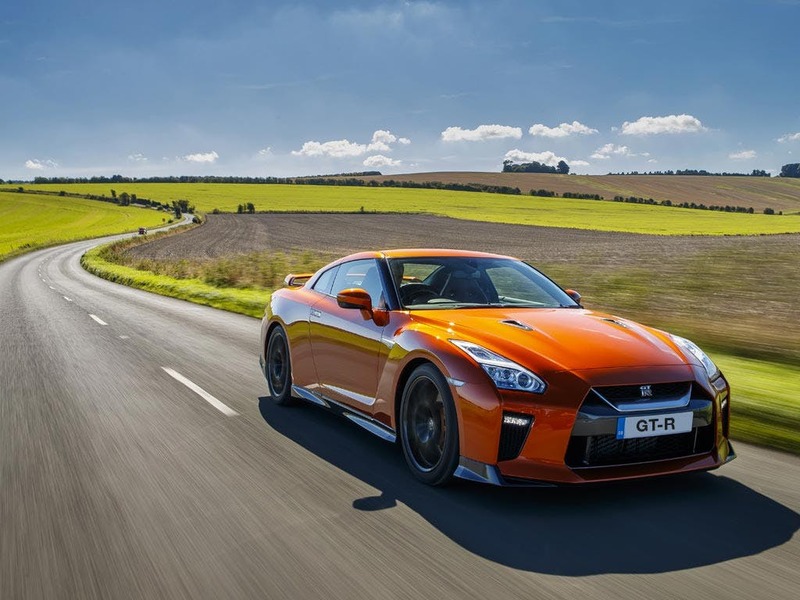 The current incarnation of the Nissan GT-R holds the proud weight of history, with the vehicle line having originated in 1969. 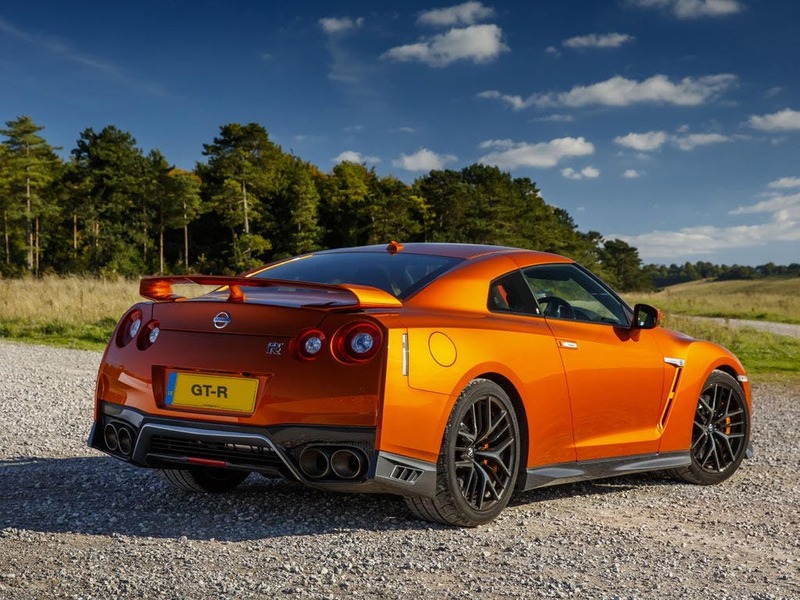 Nissan has created the modern GT-R to inherit all of the best elements of the line's heritage while also taking advantage of the brand's modern research and developments. As a result, the GT-R is a culmination of years of development; a unique vehicle that brings the best in vehicular performance to the domestic driver. 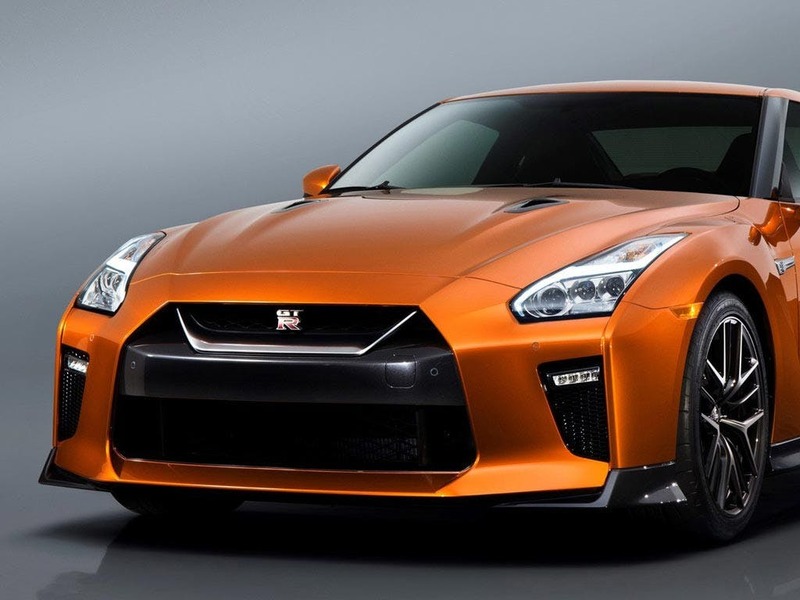 Nissan has designed the GT-R exterior to fully communicate its sports-focused potential. 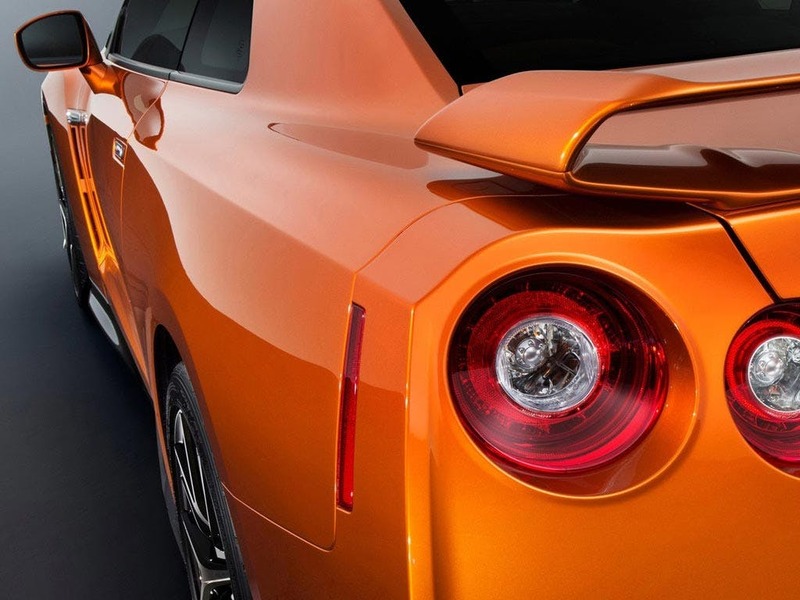 With sharp lines and rounded edges, the GT-R features highlights such as new front and rear lights, and wide-beam Xenon headlights. The posture of the vehicle is steady and definite, with a visual presence alone that broadcasts raw power. 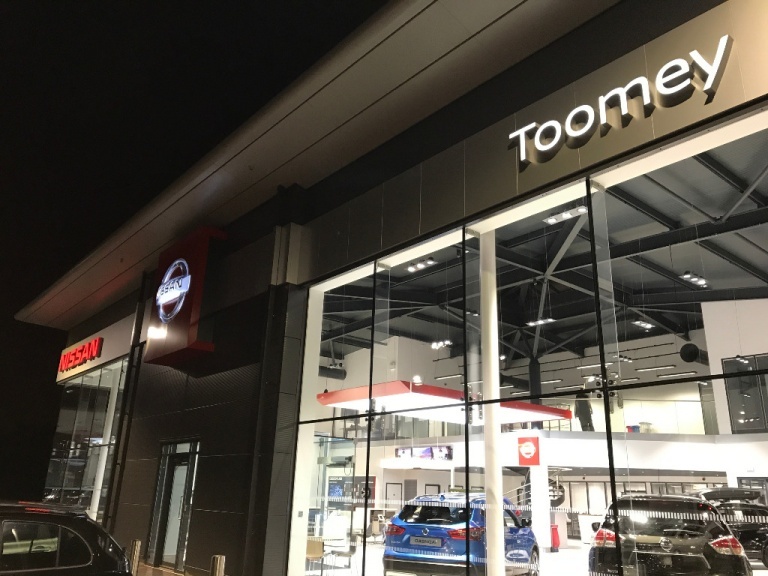 As the eye takes in the full extent of the vehicle, elements such as the flush-mounted aluminium door handles and the body-coloured rear spoiler with integrated centre high-mounted stop light stand out. At the rear, the look of the car is completed by the quad exhaust exit pipes with chrome-tip finishers. 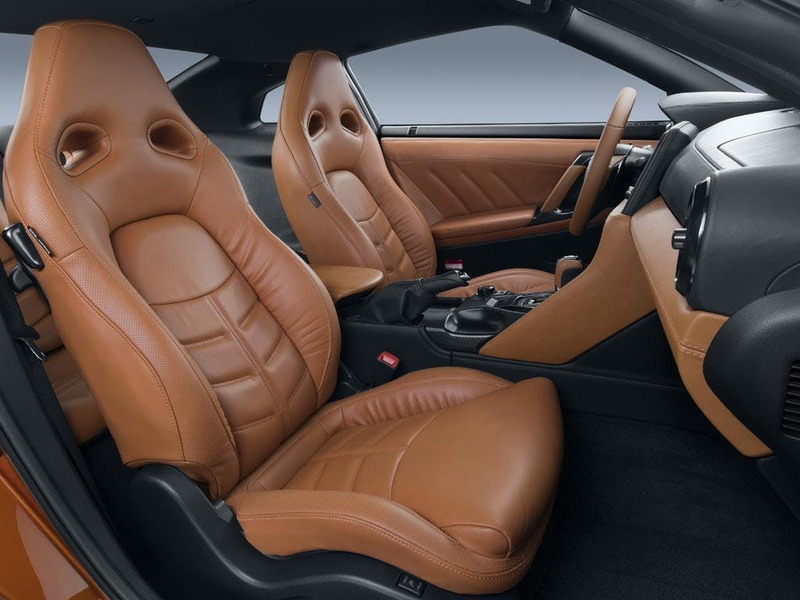 In terms of interior upholstery, GT-R owners have a choice between Premium Red Leather, Premium Ivory Leather, Premium Black Leather and Recaro. 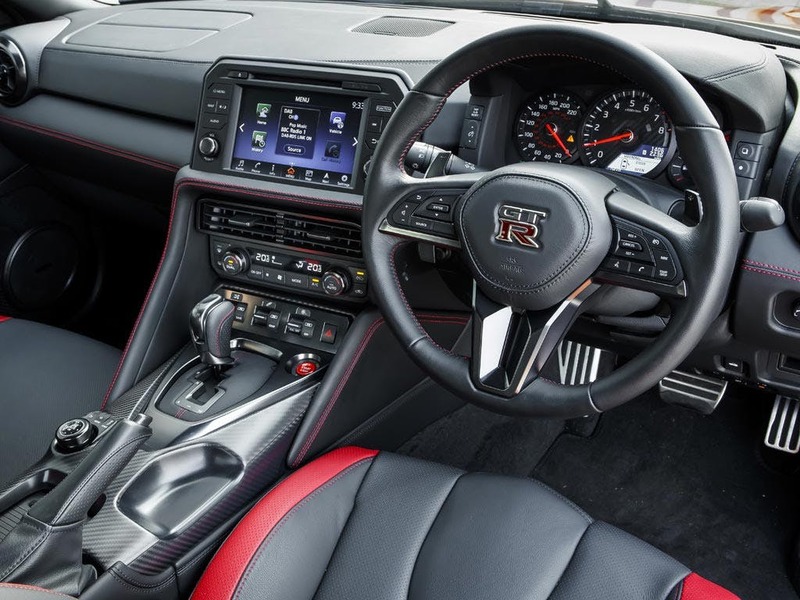 Nissan has performed a number of improvements to the interior and the drive experience, having reduced vehicle noise and vibration and given the GT-R uniquely smooth handling. Motorists will enjoy the small touches throughout the cabin, such as the leather-wrapped steering wheel and gearshift, and the aluminium door grip finisher. Entertainment is provided by Nissan's HDD Music Box System, which includes a 30GB hard drive with 9.4GB for audio storage. Additional audio personalisation can be utilised through the USB port, which is available to use with any compatible devices. 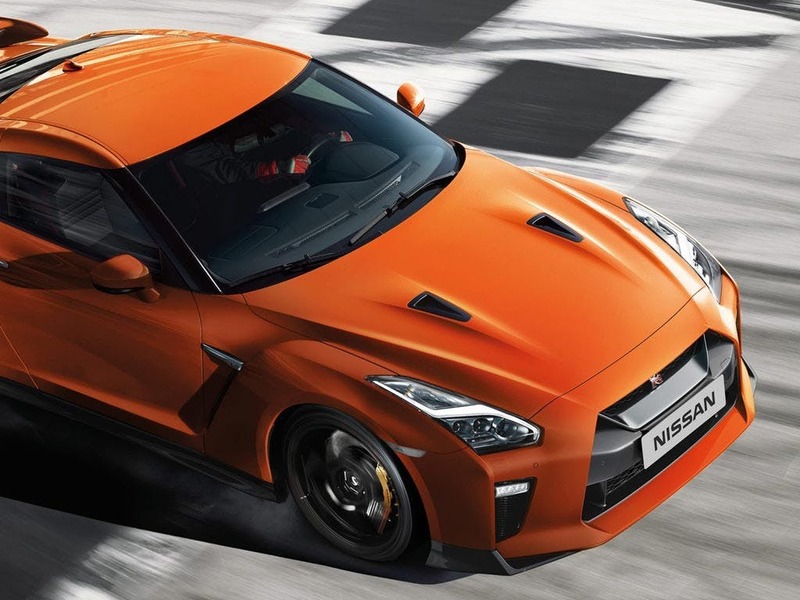 A four-cylinder 523bhp V6 twin turbo petrol engine gives the GT-R all of the power anyone short of a Formula 1 driver could require. It has a maximum speed output of 196mph, and 0-60mph acceleration of under three seconds. An all-wheel drive system ensures stability, whilst a highly sophisticated dual-clutch transmission provides a steady, constant surge of power as your speed increases. Safety features include the Nissan Advanced Airbag System with dual-stage front driver and passenger airbags, and the body is constructed with front and rear crumple zones. This more than just protects the vehicle occupants; it also works to protect those affected outside the vehicle, in the unlikely event of a collision. Electronic Traction Control combines with the Electronic Stability Programme (ESP), giving full vehicle stability at all times. 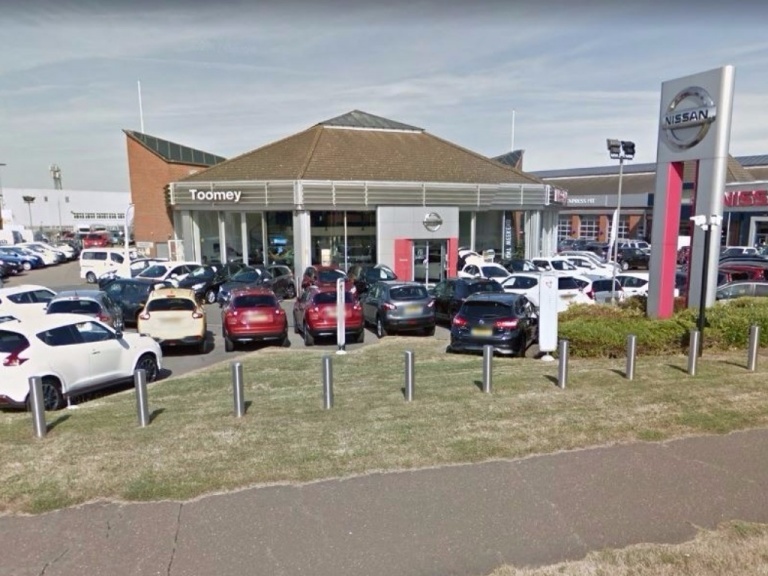 Toomey Motor Group in Southend and Basildon brings a wide range of Nissan vehicles to the Essex region, and our Southend dealership is easily accessible from Brentwood, Chelmsford and Colchester. 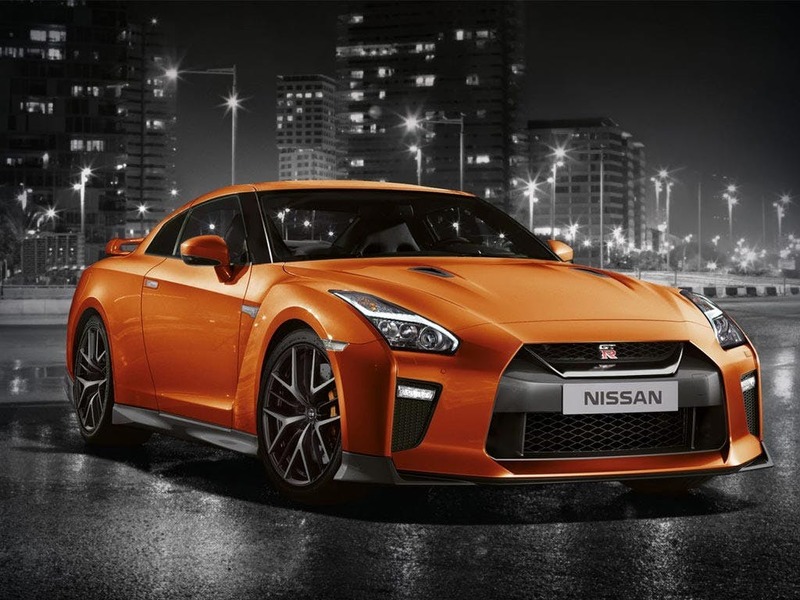 Contact us for more information on the Nissan GT-R, and to arrange a test drive today.